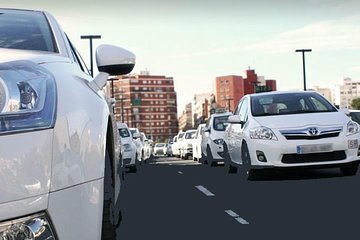 Alleviate the stress of long taxi lines and confusing public transport with a private airport arrival transfer from Valencia Airport to the city center or port. Allow a courteous driver to transport you directly to your destination in a comfortable, air-conditioned vehicle. Start your Spanish sojourn in comfort and style with this efficient service. extremely over priced. Get a cab instead.